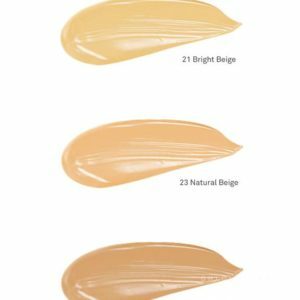 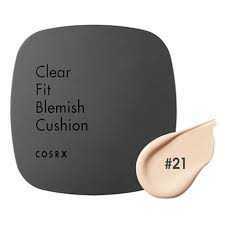 24 hour long lasting makeup all day perfect makeup with a single touch.Provides flawless coverage by blending seamlessly into the skin. 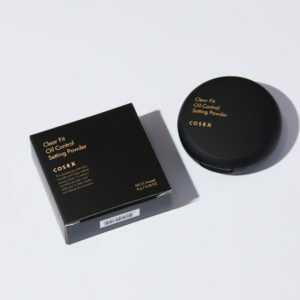 Direction:pick up certain amount of content with the puff and apply to skin,Spread the contents by evenly patting onto the skin. 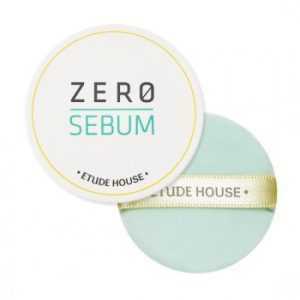 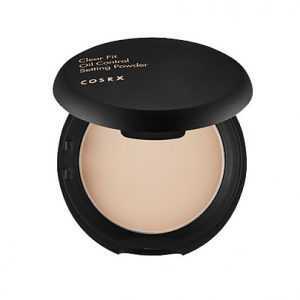 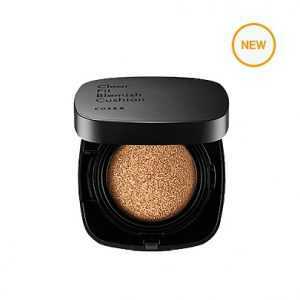 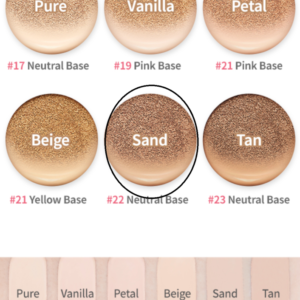 An oil control powder that gives a velvet finish.